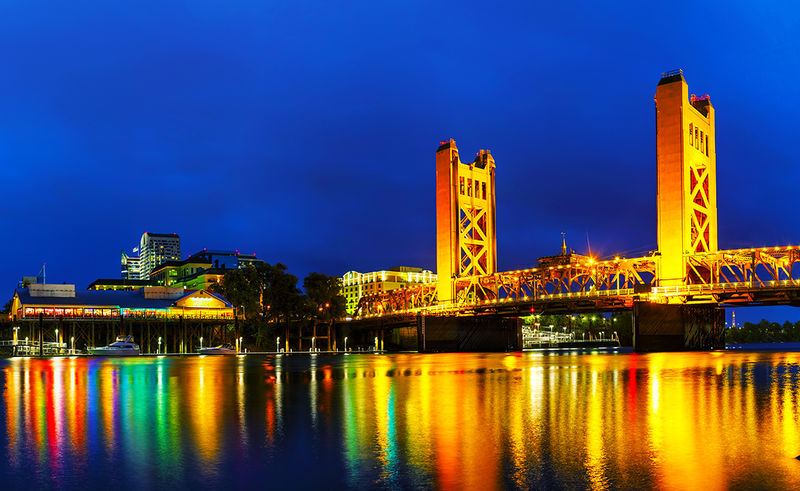 WHERE: Sacramento, CA (we will send venue address to all registered participants). COST: $125 per person – lunch is included on Saturday. If you are unable to afford the registration fee, scholarship support may be available. Apply for a scholarship here. To donate to our scholarship, fund click here.